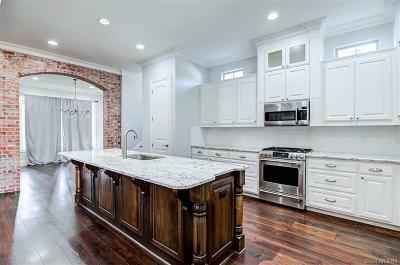 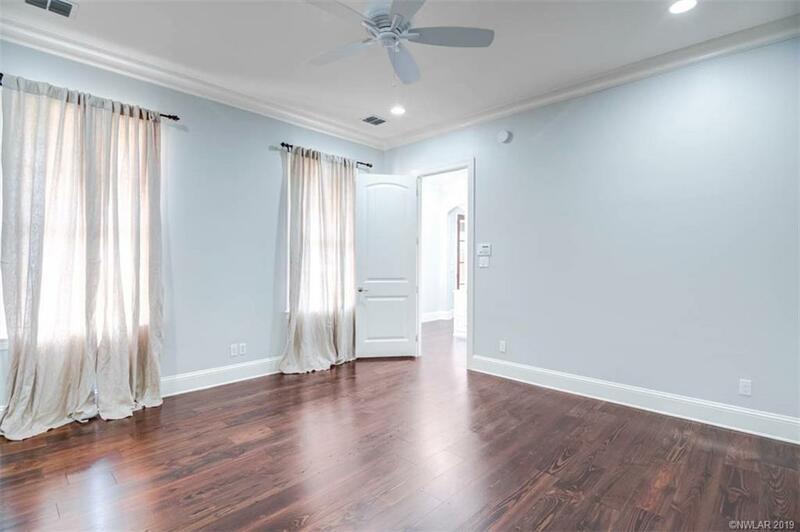 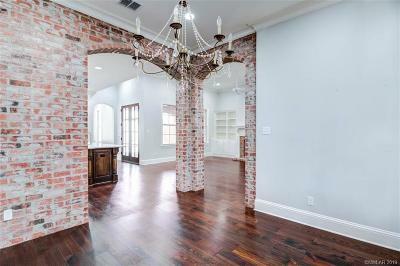 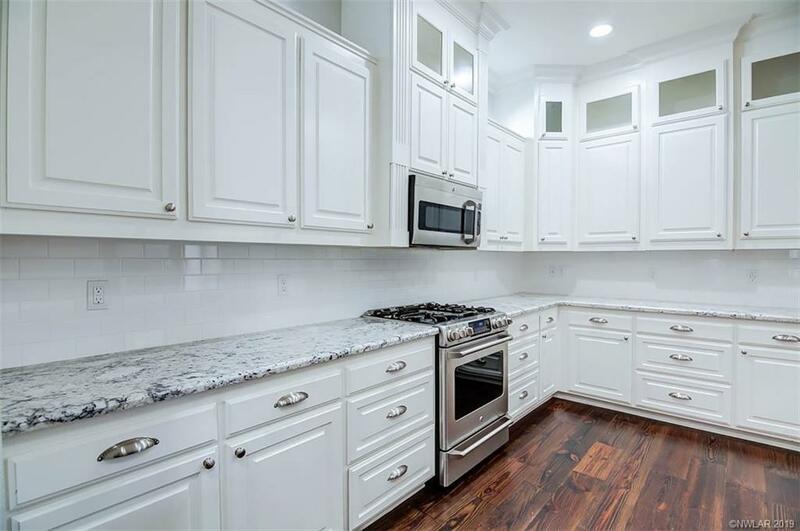 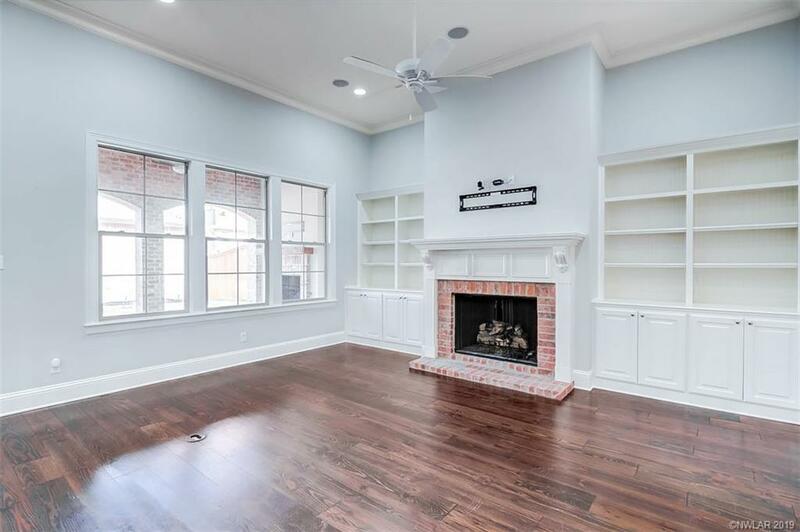 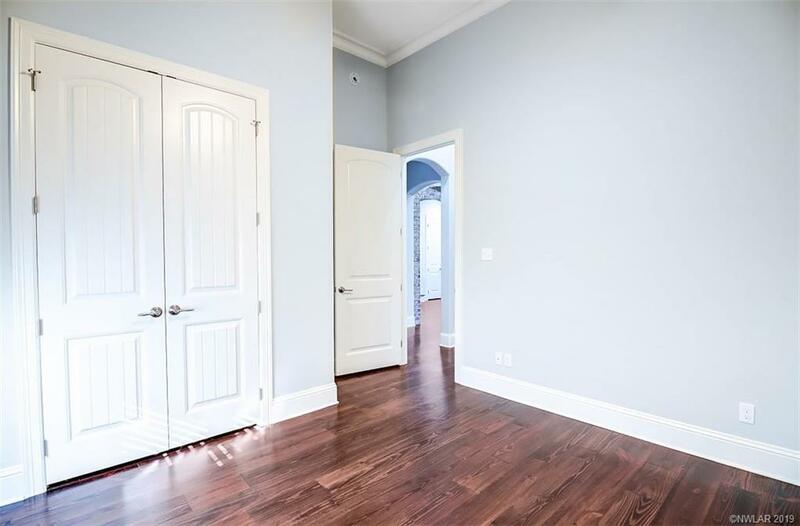 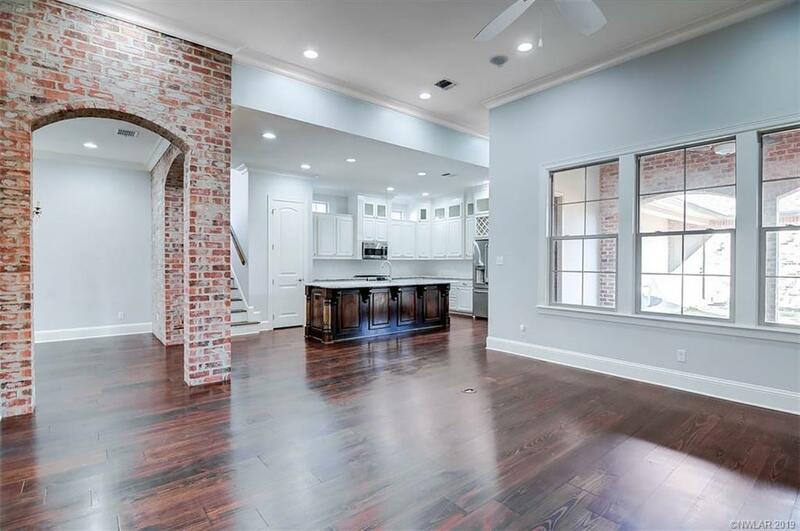 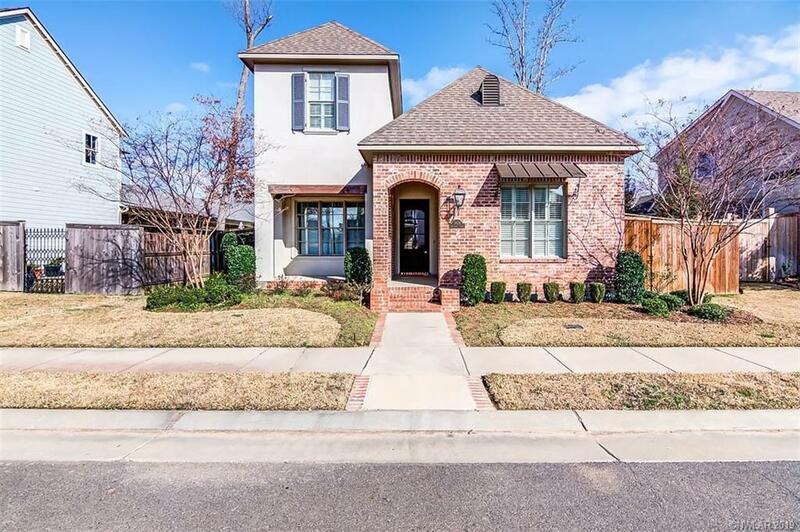 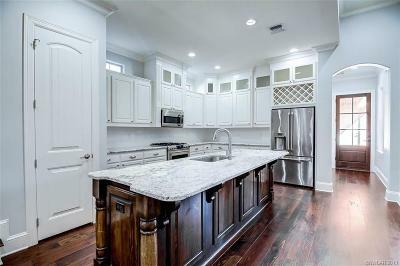 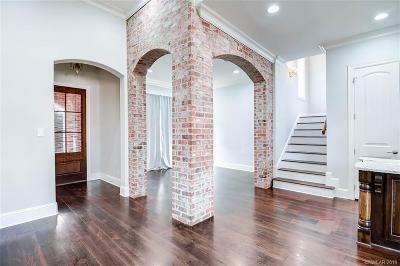 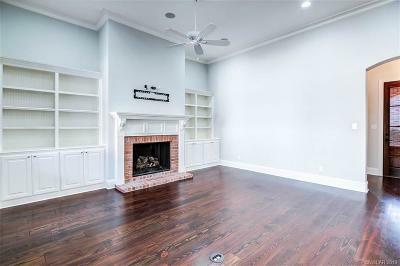 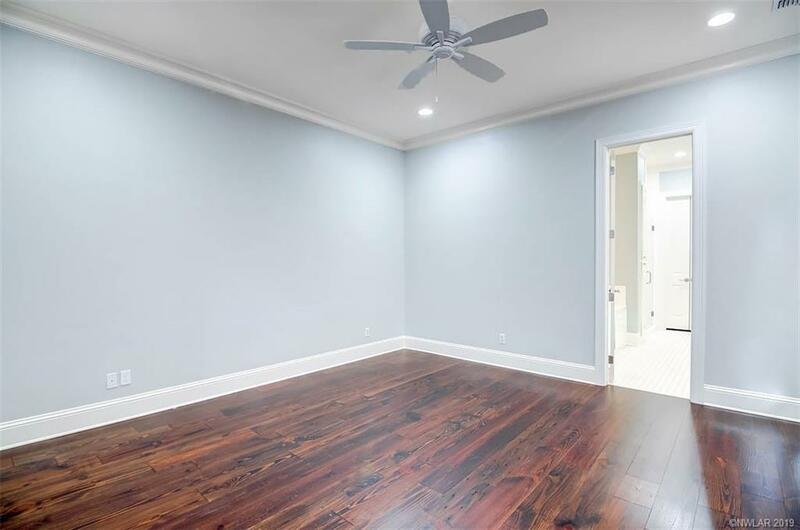 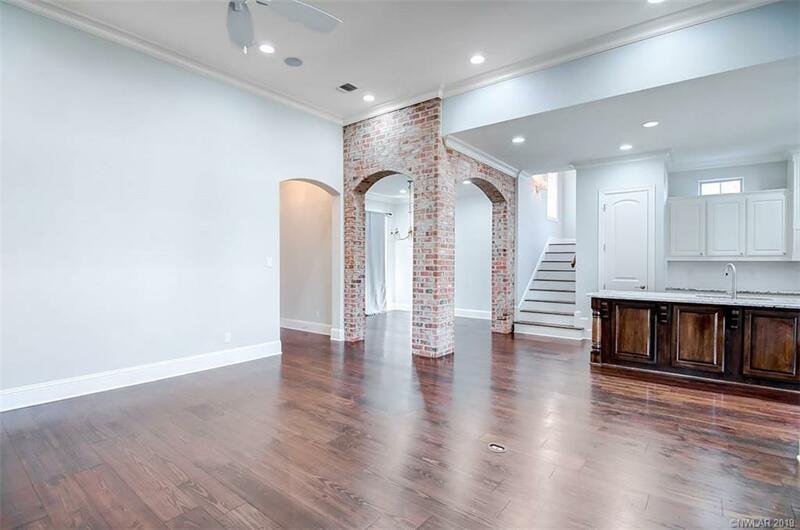 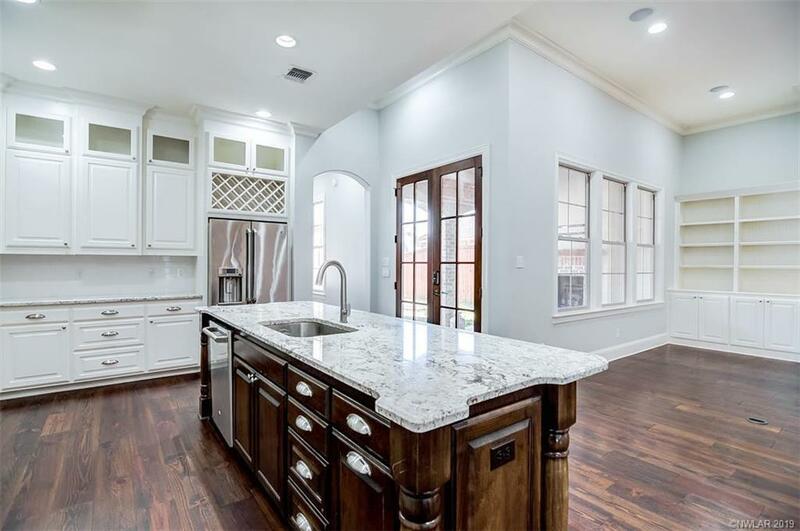 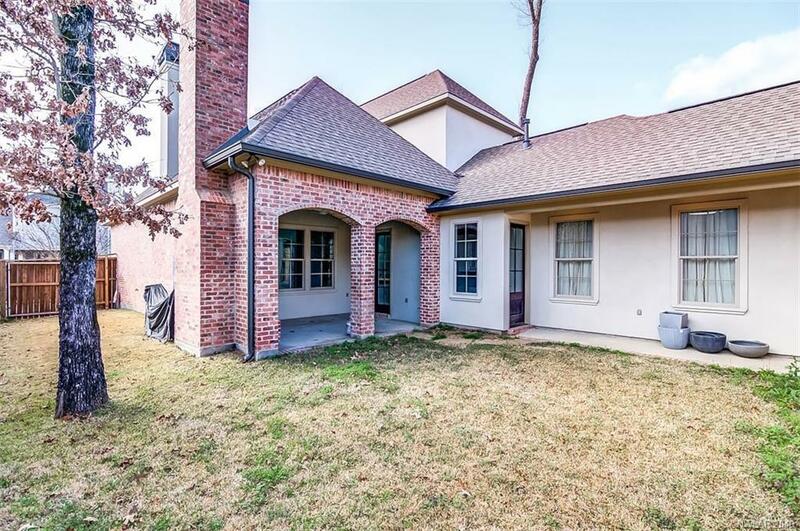 Fabulous home like new with open floor plan that showcases real hardwood floors, brick arched dining area and exquisite details throughout! 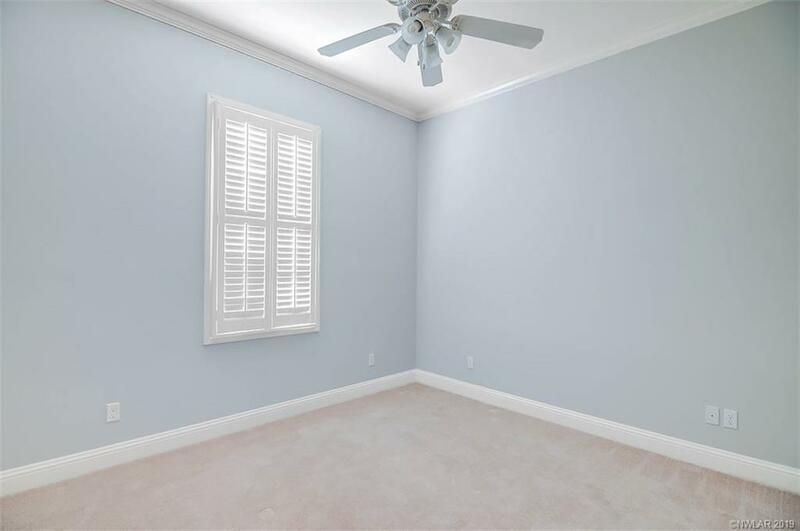 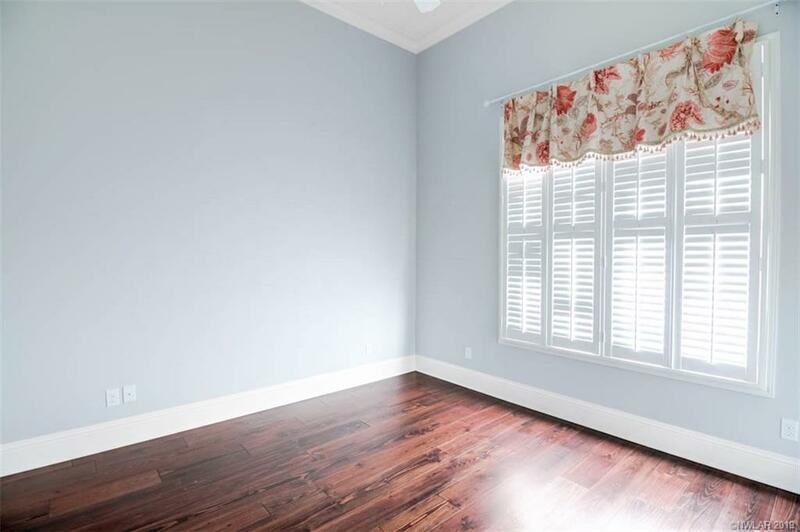 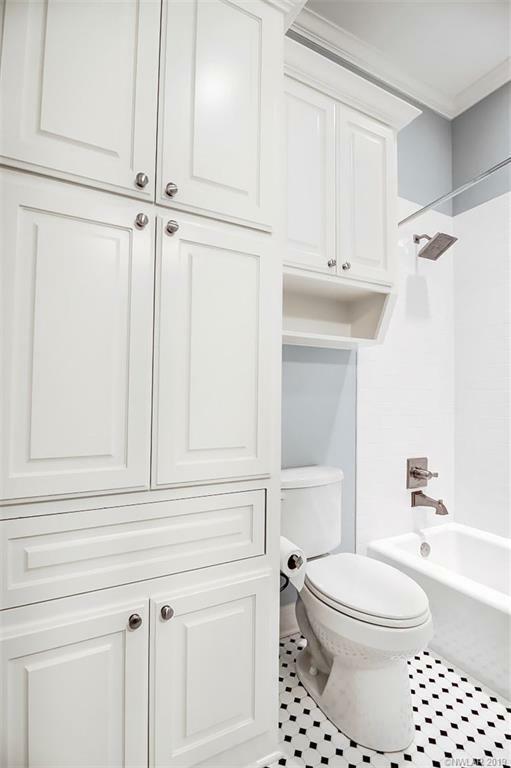 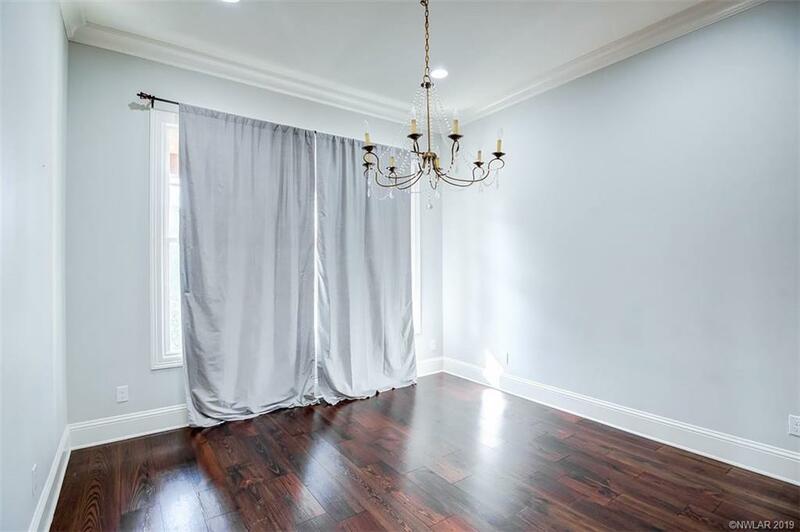 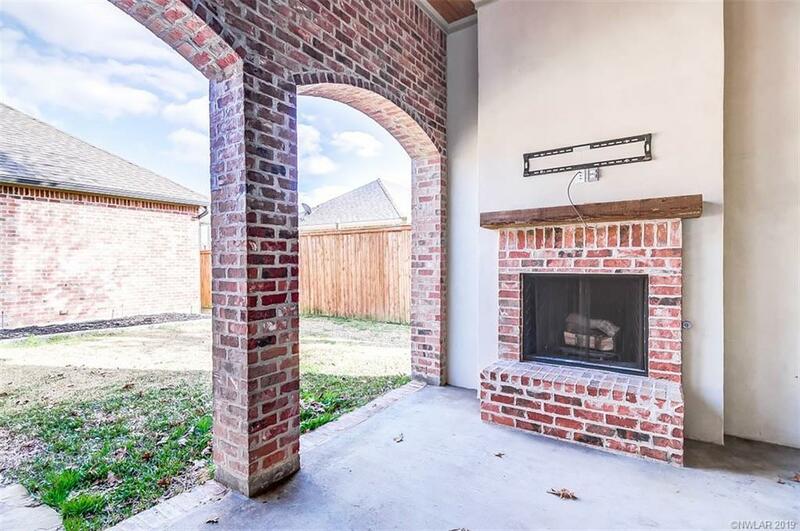 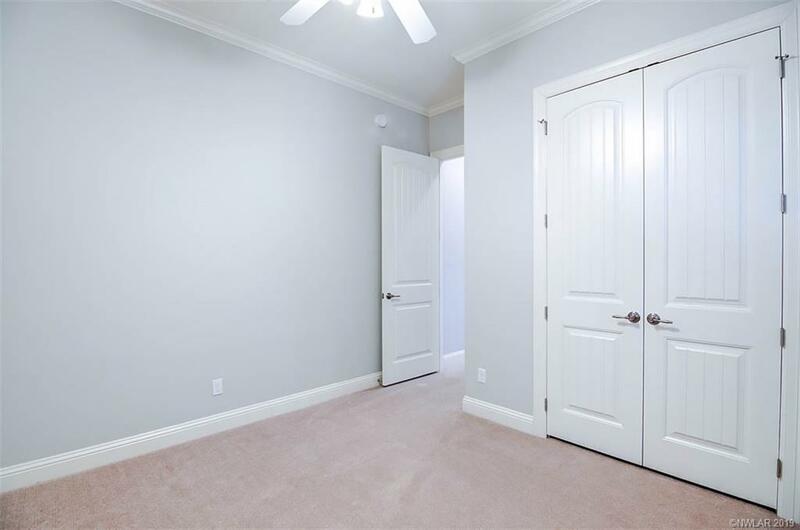 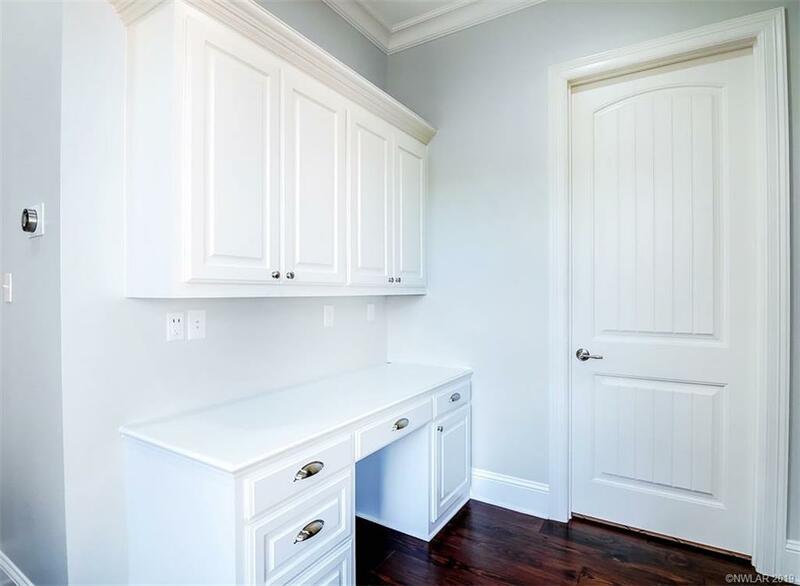 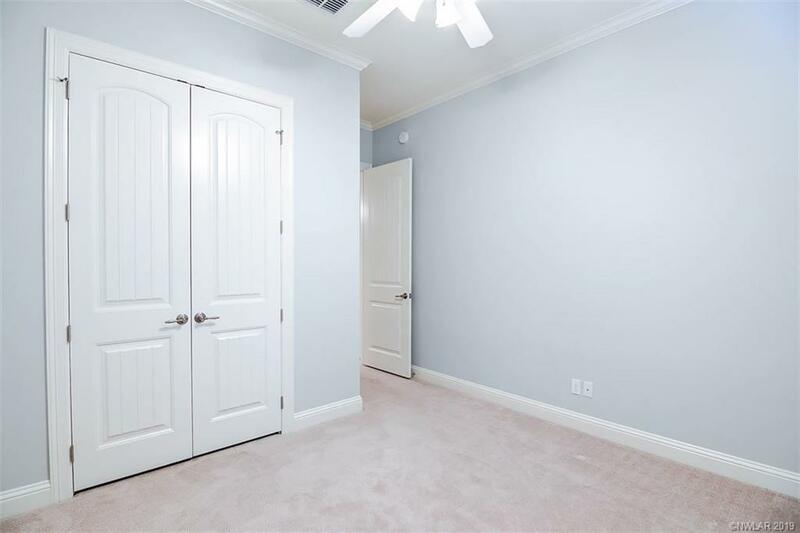 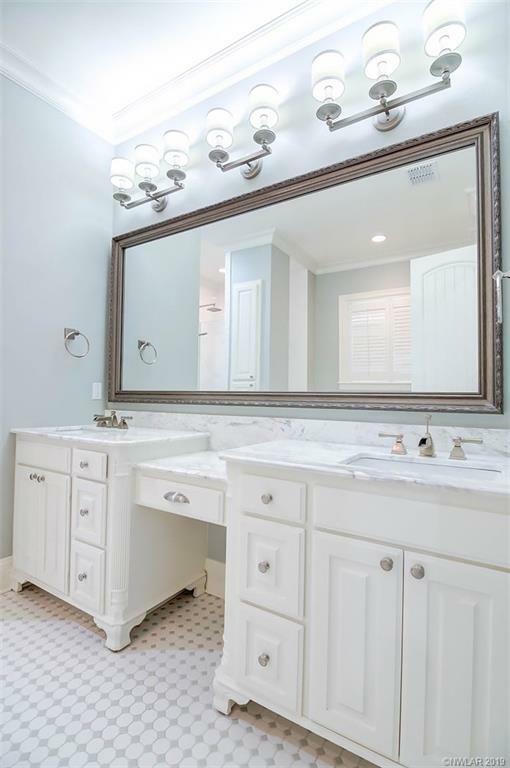 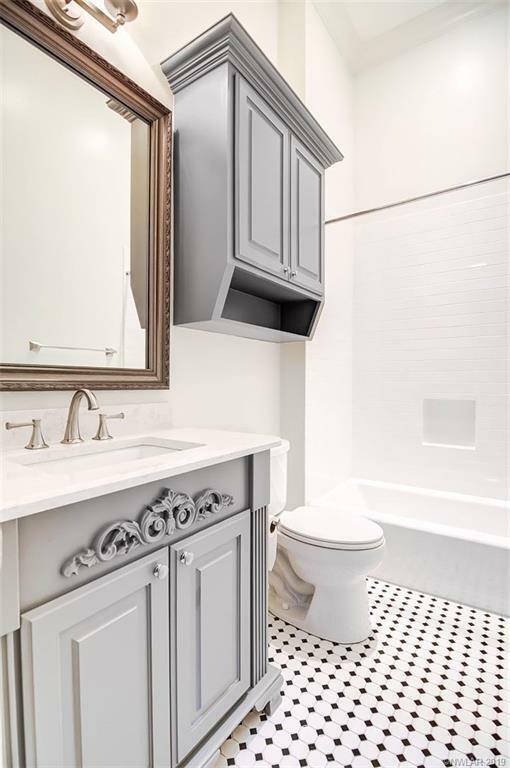 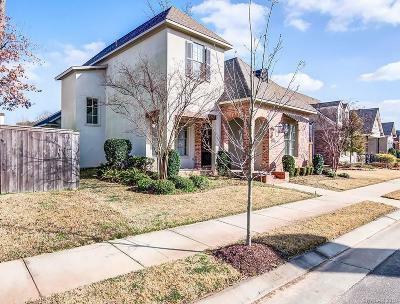 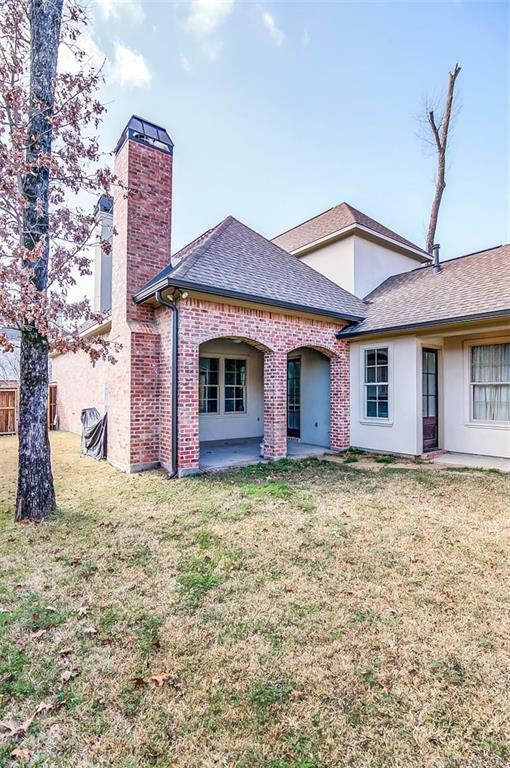 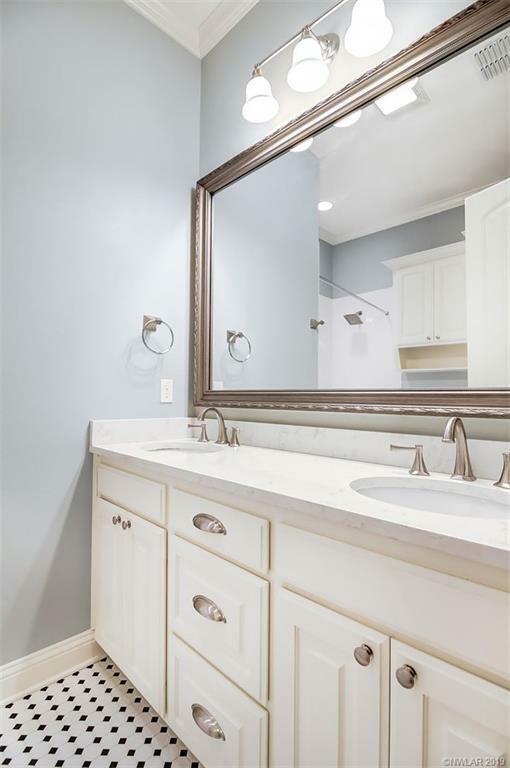 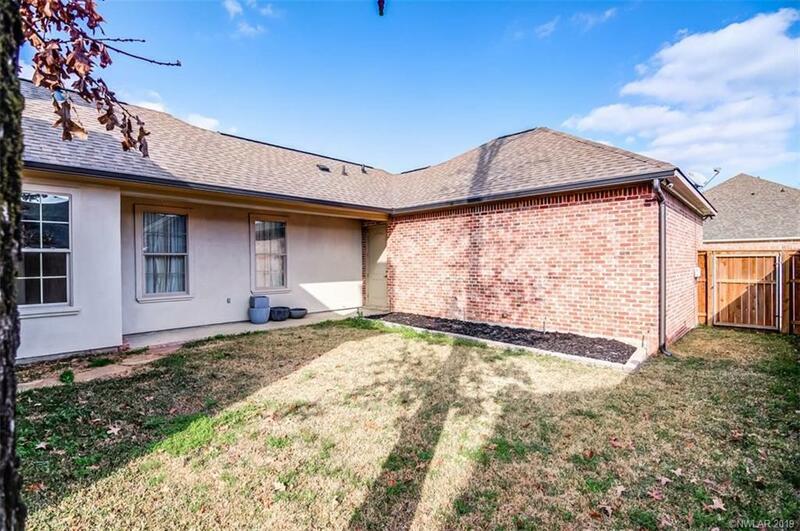 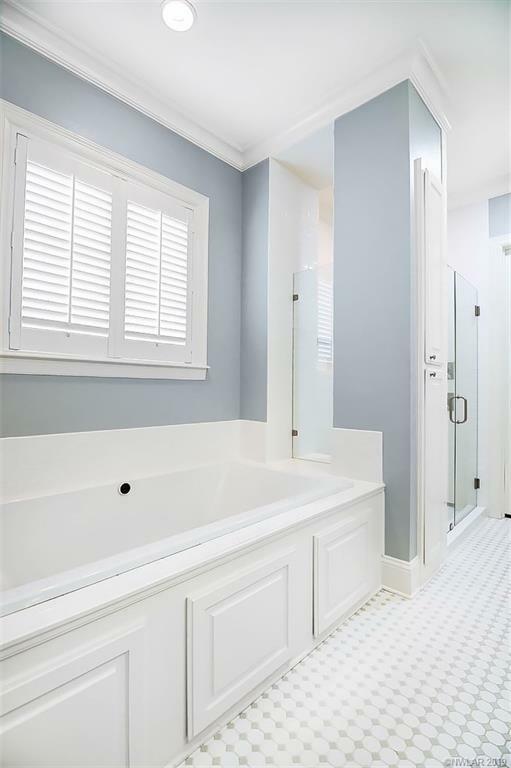 Two large bedrooms downstairs and two queen sized bedrooms upstairs for guest, the home gym or office.The covered patio has tv mount above wood burning fireplace for fabulous evenings outside, great yard fenced for kids or pets and oversized two car rearside garage. 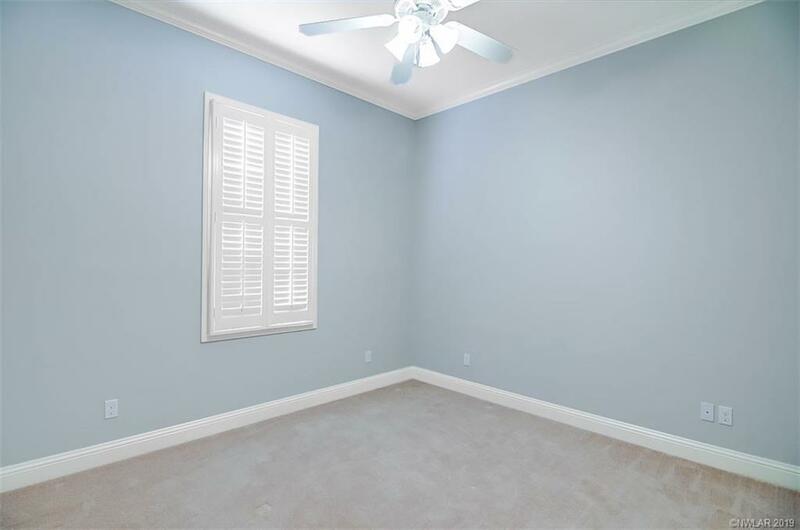 Pool clubhouse community w/wonderful restaurants, festivals & more-walking distance! 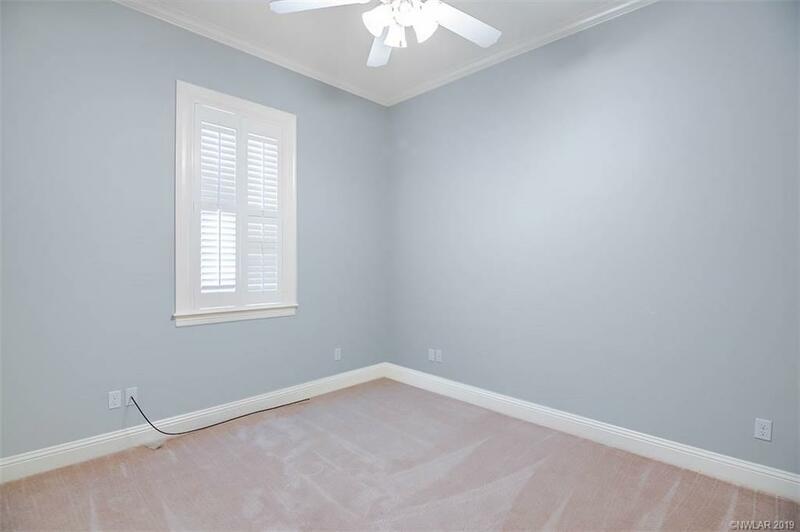 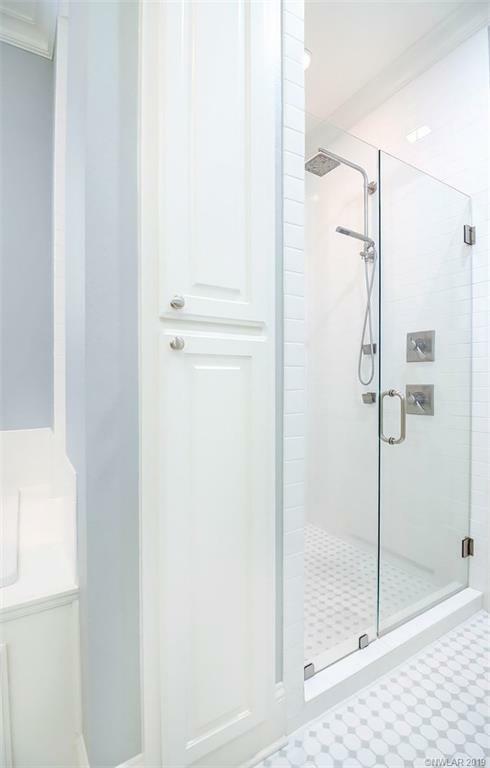 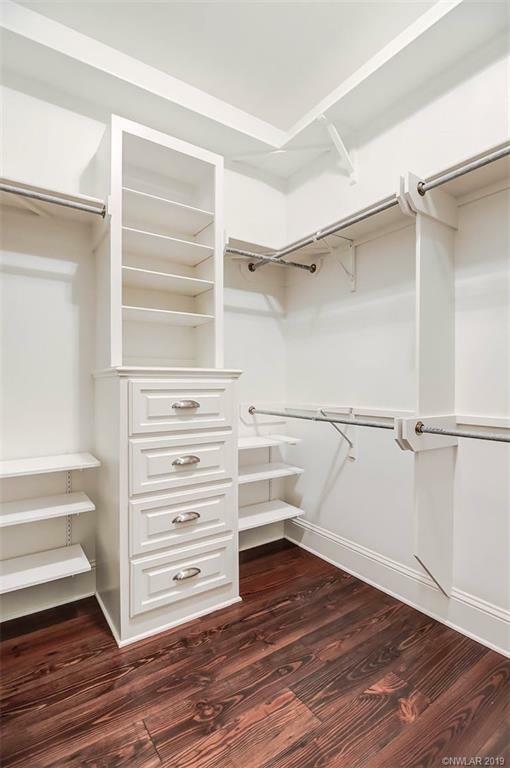 Lowest per sq ft.